A special evening of celebration of the development of the International Temples Project around the world. 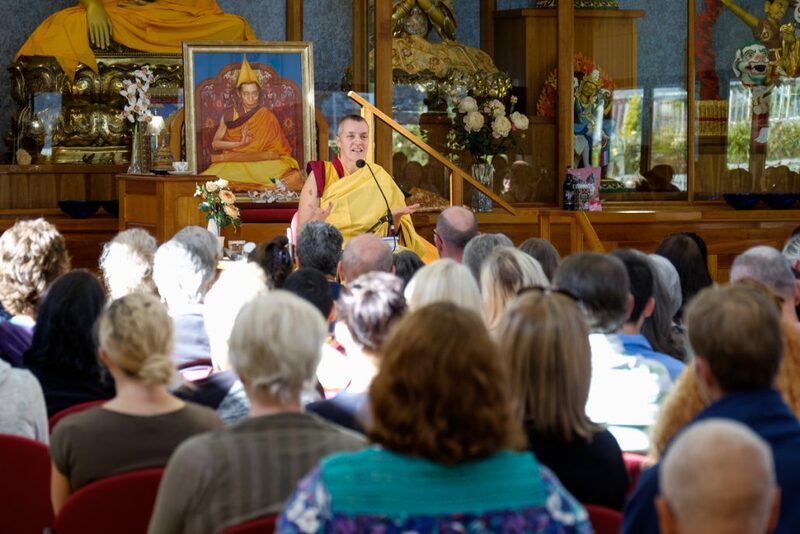 Come and be deeply inspired by Venerable Geshe Kelsang Gyatso's global vision for world peace that is appearing right now in our modern society. 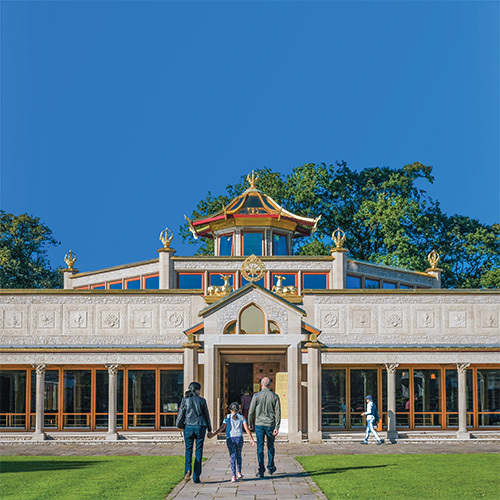 The event will be held in the magnificent Temple for World Peace at Manjushri KMC – the first modern Buddhist Temple designed by Venerable Geshe-la and which is dedicated to world peace. The evening will include a short video presentation, a teaching by Gen-la Kelsang Dekyong and some light refreshments. 7.30pm - Talk and video presentation. Followed by light refreshments.